The European Commission on Monday gave a green light to a new Russian-backed nuclear power project in Hungary, ending an investigation which began in 2015. The project was challenged by Brussels, which accused it of non-compliance with EU rules. The Commission said Hungary’s investment in the Paks-2 nuclear plant, backed by a loan from Russia, did represent a form of state aid. It invalidated Hungary’s argument that the project was economically viable and imposed a number of conditions that came with the project’s approval. “During our investigation, the Hungarian government has made substantial commitments, which has allowed the Commission to approve the investment under EU state aid rules,” said EU Competition Commissioner Margrethe Vestager. An important project for Russia and Hungary, Paks-2 was agreed at the end of 2014. 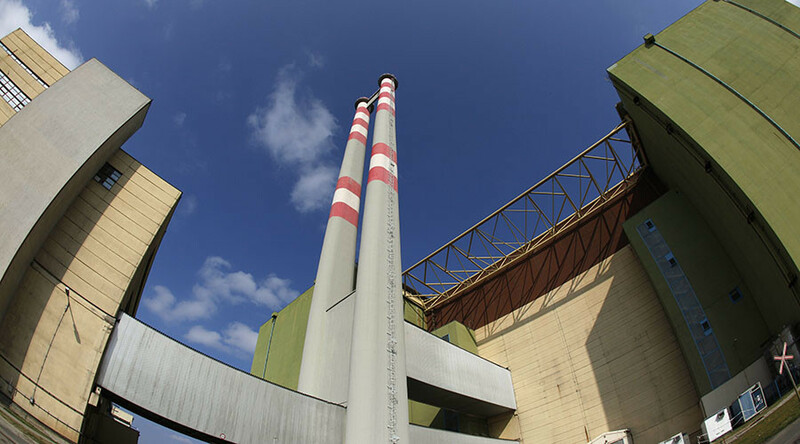 The €12.5 billion contract, partly aided by Moscow’s €10 billion loan, would add two new 1,200 megawatt (MW) reactors to Hungary’s only operating nuclear power plant. Located on the River Danube, about 100 kilometers from the capital, four Paks reactors produce up to 50 percent of the country’s electricity. However, Hungary says it may lose the bulk of its power over the next two decades, as the remaining reactors would run out between 2032 and 2037. In November, the Commission ended an investigation into the way Hungary handed the contract to the Russian nuclear corporation Rosatom. Budapest argued only Rosatom was able to undertake the work, saying the existing reactors are Russian-built, and it made sense to contract Rosatom to build the new ones. It insisted that only Rosatom’s newest VVER-1200 reactors could fulfill all of its requirements for the project. Rosatom said it aims to begin construction in 2018. Critics claim the project undermines the EU’s efforts to wean the bloc off energy dependence on Russia and widens Rosatom’s foothold in Hungary while other EU capitals strain to maintain sanctions against Russia. 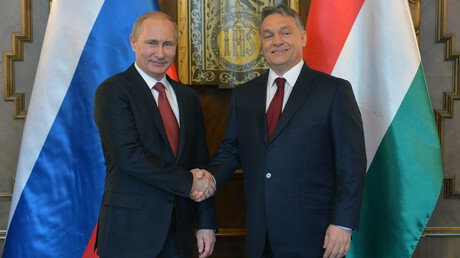 In February Russian President Vladimir Putin visited Budapest, following last year’s Moscow trip by the Hungarian Prime Minister Viktor Orban which set the tone for enhanced bilateral cooperation. They discussed trade deals, technology, and energy.